Car body is that “fine dress, which helps to impress”. 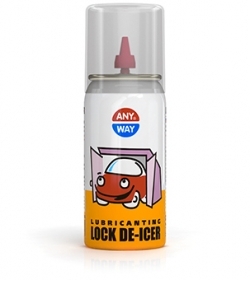 The main task of every car owner is to keep the car body safe and sound, in order for it not to lose its marketable state. 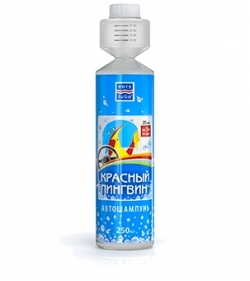 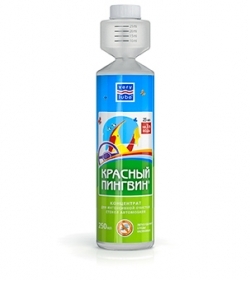 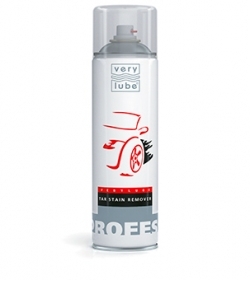 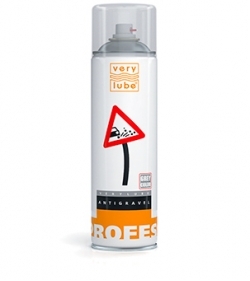 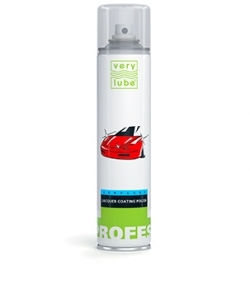 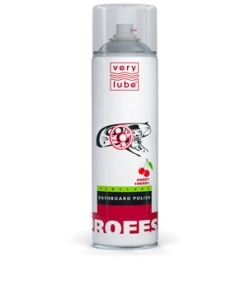 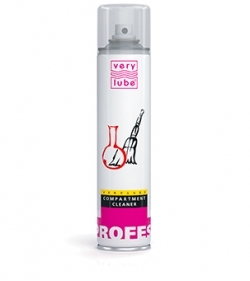 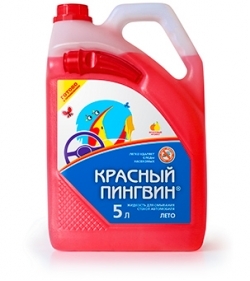 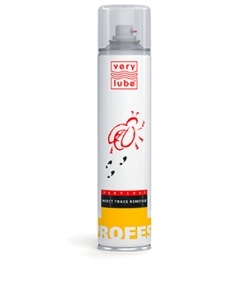 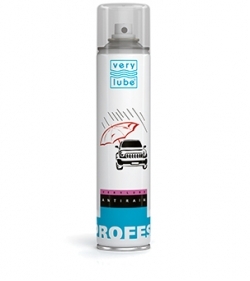 More than fifty products, designed for treatment of different parts of car body, are produced under VERYLUBE trade mark. 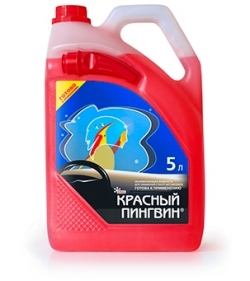 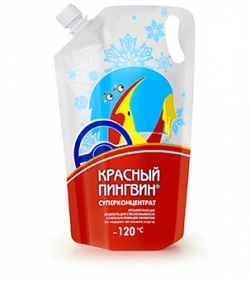 They considerably simplify treatment of car body parts, maintain them in a perfect condition, preserve and protect against deleterious effects. 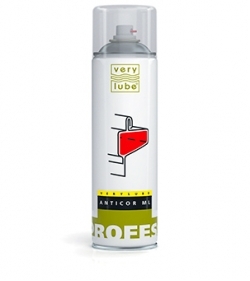 In the range are products for anticorrosion treatment of chambers of load-bearing elements, underbody, paint and lacquer coating. 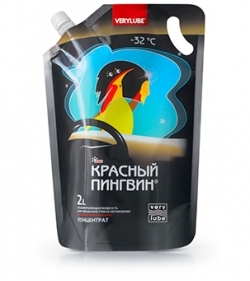 Plasticor, Anticor ML, Antigravel, Tar Stain Remover – all these compounds are produced under VERYLUBE brand and solve their main task: preserve car body. 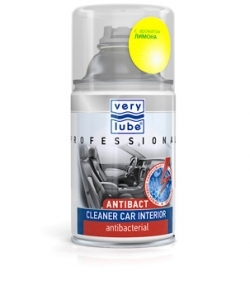 These products provide reliable protection of main parts of the car body against corrosion, paint and lacquer coating against damages. 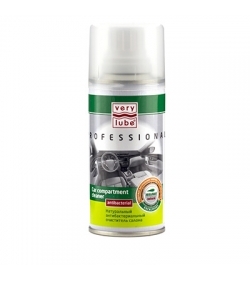 The whole set of various VERYLUBE cleaners and polishes allows maintaining all elements of car exterior in like new state: wheel disks, radiator grills, chrome and aluminum parts. 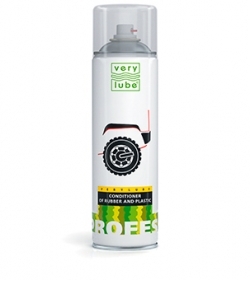 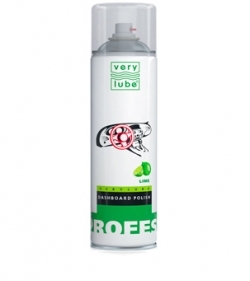 And for example VERYLUBE conditioner of rubber and plastic not only gives luster and new appearance to seals and plastic facings, but also increases their life, protecting against drying up and cracking.